to active military, veterans and Shelby County First Responders. Michaels performing live at the Graceland Soundstage. entertain fans and support notable causes, such as our nation’s military. to both active military, veterans and Shelby County first responders. by calling 800-238-2000 or visiting GuestHouseGraceland.com. traditional, military, G.I. haircut in front of 55 media photographers. tank instruction. Elvis completed his basic training by the end of May. temporary home near the base. 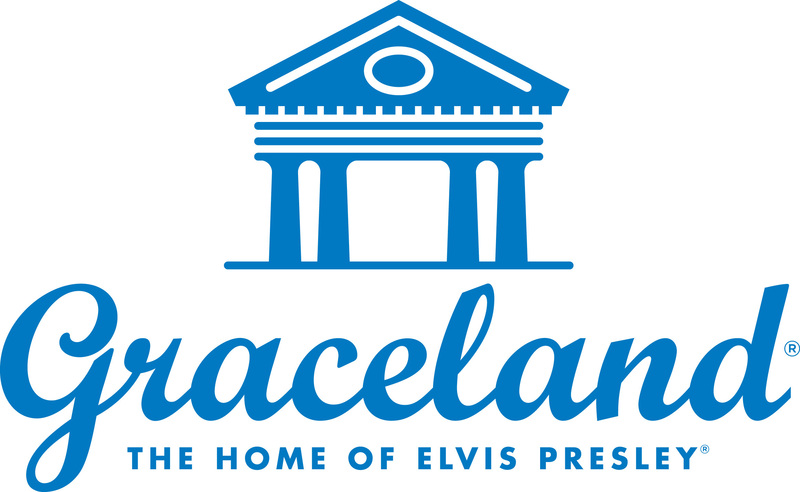 Graceland and services were held at the Memphis Funeral Home on August 15th. his Army duties on August 25th. his greatest achievements still lay ahead. 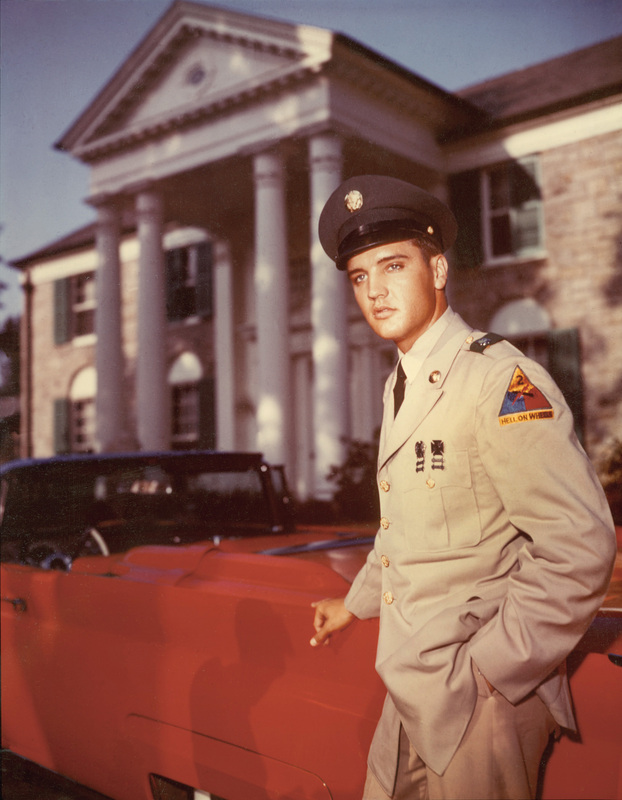 attention on Elvis’ real-life army service and became a smash hit. that support our nation’s men and women in uniform at home and abroad. To learn more, visit www.operationgratitude.com. managing partner Joel Weinshanker, is the majority owner of EPE.